Class RV Differences between A, B and C? If you have been searching for an RV rental you may be overwhelmed by all the choices out there. Do you want a motorhome or an RV? What is a camper van? Is it the same as a camper? What is the difference between a Class A, Class B and a Class C RV? Is there a difference between a motor coach, a caravan, a Winnebago and a recreational vehicle? Let’s see if we can clear some of this up. So a motorhome, RV, motor coach, caravan and recreational vehicle are all the same thing. A Winnebago is a brand name of a company that sells motorhomes. When people use the term camper van they are referring to a Class B motorhome. 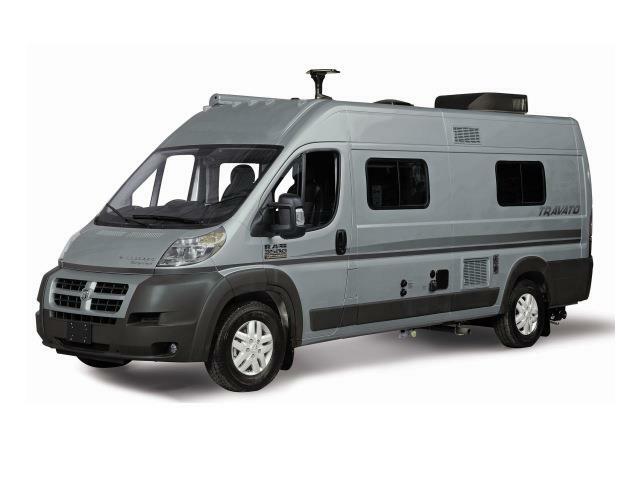 Class B motorhomes come in two styles, basic and luxury. Both basic and luxury usually sleep 2 people although they can have seatbelts for more. The basic camper van doesn’t have a toilet or shower however the luxury Class B has both. The basic camper has a kitchen accessible from the outside, while the luxury camper van has a kitchen you can access from the inside. A Class C RV can come in a large range of sizes, as small as 19′ and as large as 35′. Class C motorhomes are characterized by having a large bed over the driving area in other words you can sleep more people. Class A RV are the large bus style motorhomes that have the flat front. Class A RVs tend to be longer than Class C RVs however Class A RVs sleep less people are there is no large bed over the drivers area. I think for the most part this has helped to clear up some of the confusion. Motorhome or RV, Class A, B or C, Campervan or motor coach USA RV rentals has the perfect vehicle for your next RV rental vacation. Check out these links for more information on classes of RVs. Comments Off on Class RV Differences between A, B and C? USA RV Rentals has great Class B RV rentals available from Los Angeles California. Class B RVs are usually smaller than other RV’s, and usually sleep less people. Class B RVs are also known as camper vans. If you are thinking of renting a Class B RV rental in Los Angeles California you should know that Class B RVs usually have enough room to stand, they usually have kitchens and small bathrooms, and at most sleep 2 adults and 2 children, though this can vary my model. Class B RVs get better gas mileage than larger sized motorhomes, making then cheaper to rent overall. So if you are looking for a Class B RV rental from Los Angeles California check out our quote program for great pricing.